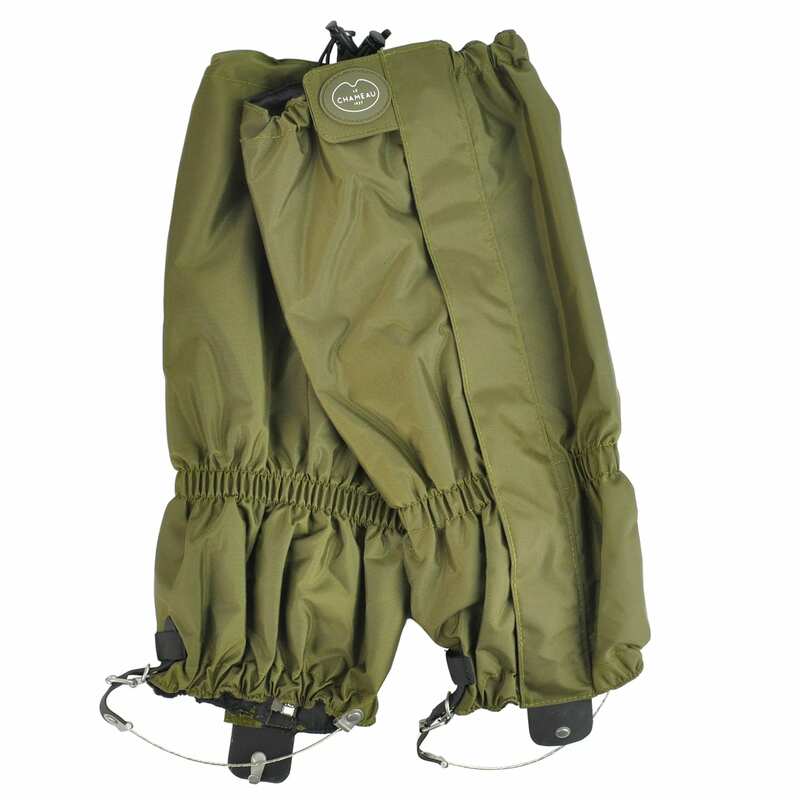 Those who love to explore the great outdoors will know that protection is paramount. 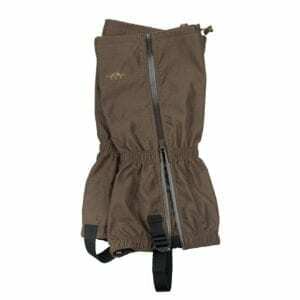 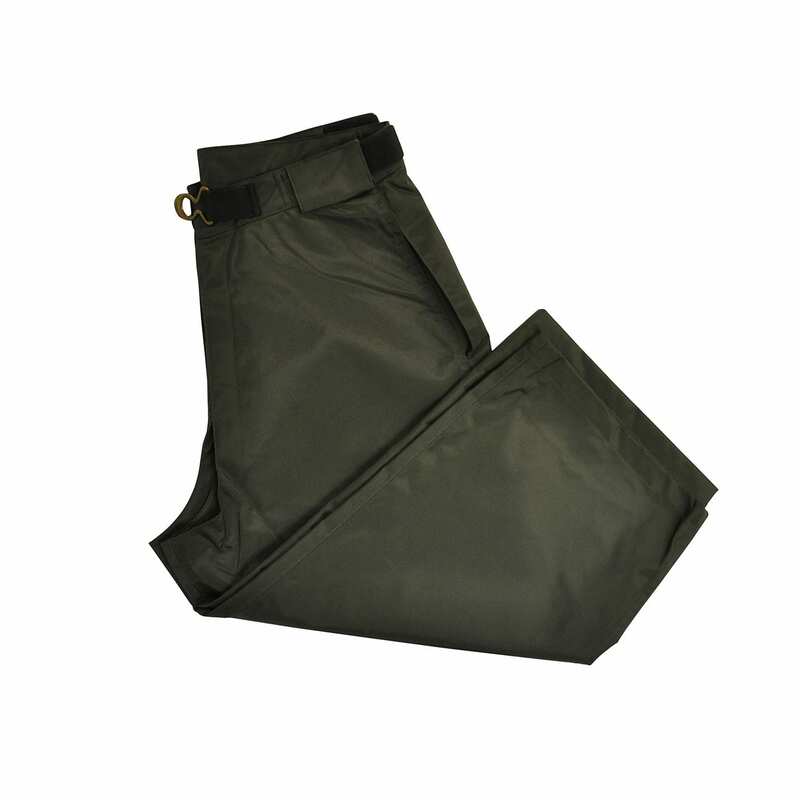 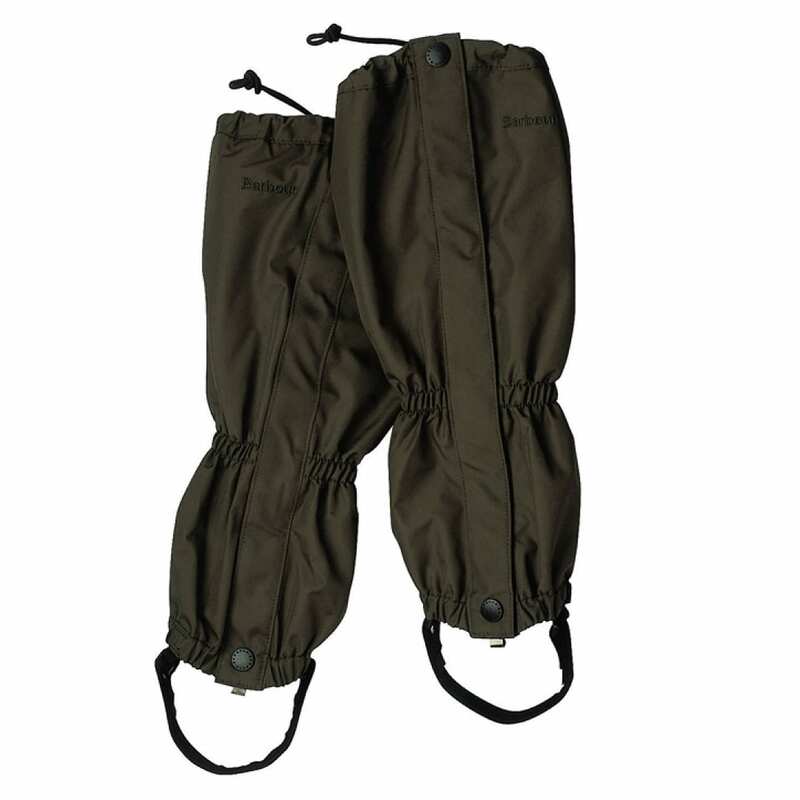 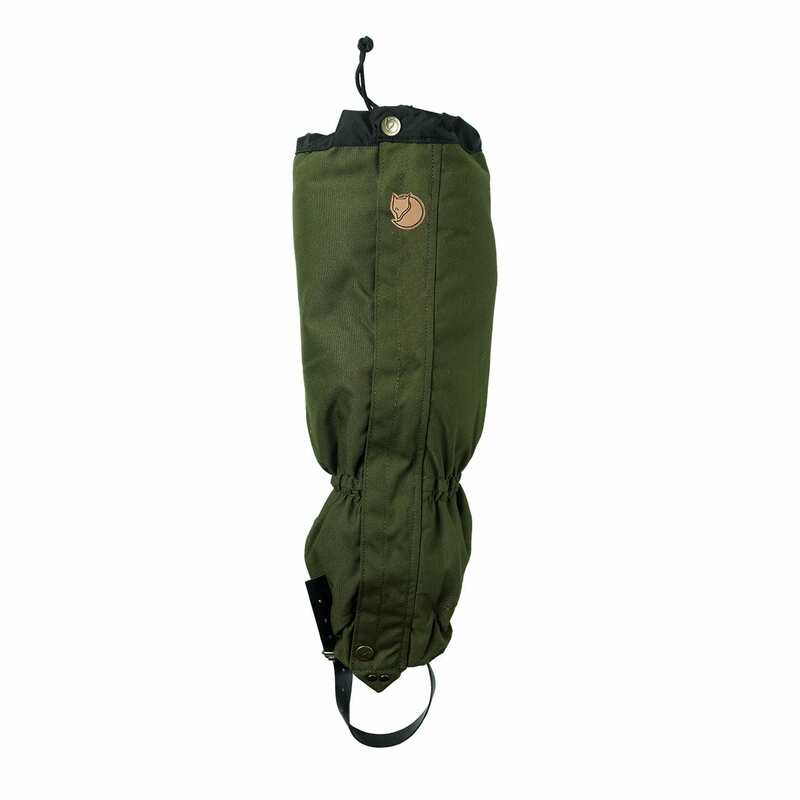 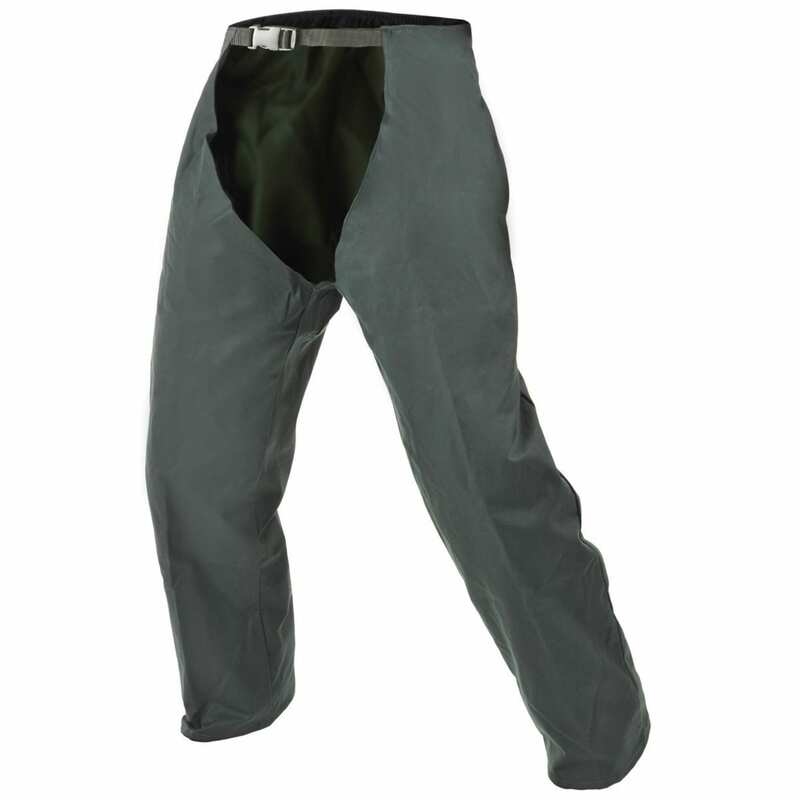 The Sporting Lodge offers a great selection of men’s chaps which can be worn on top of outdoor trousers for that essential extra layer of protection. 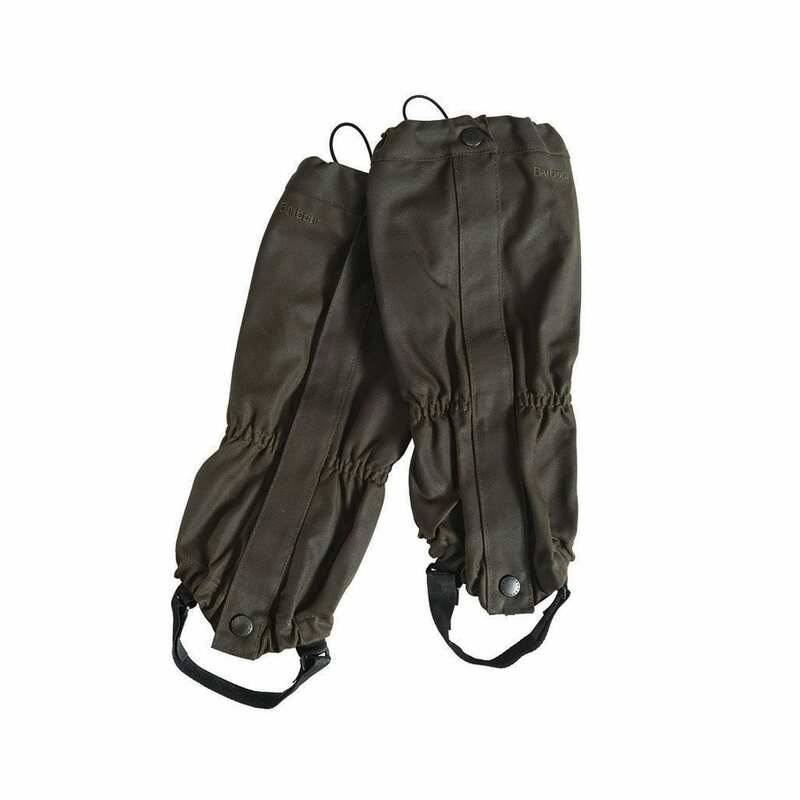 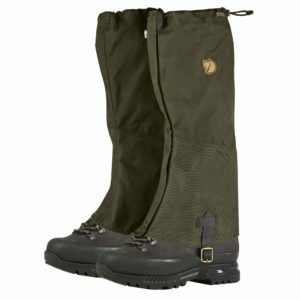 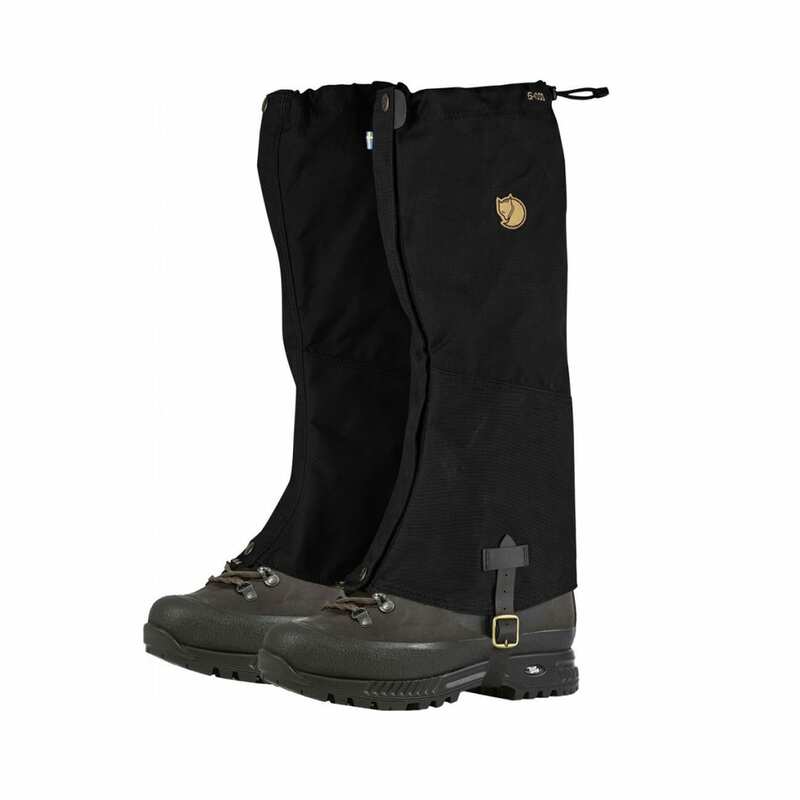 We also offer a selection of men’s gaiters which can be worn around the ankles to stop weather, mud and dirt from entering your footwear. 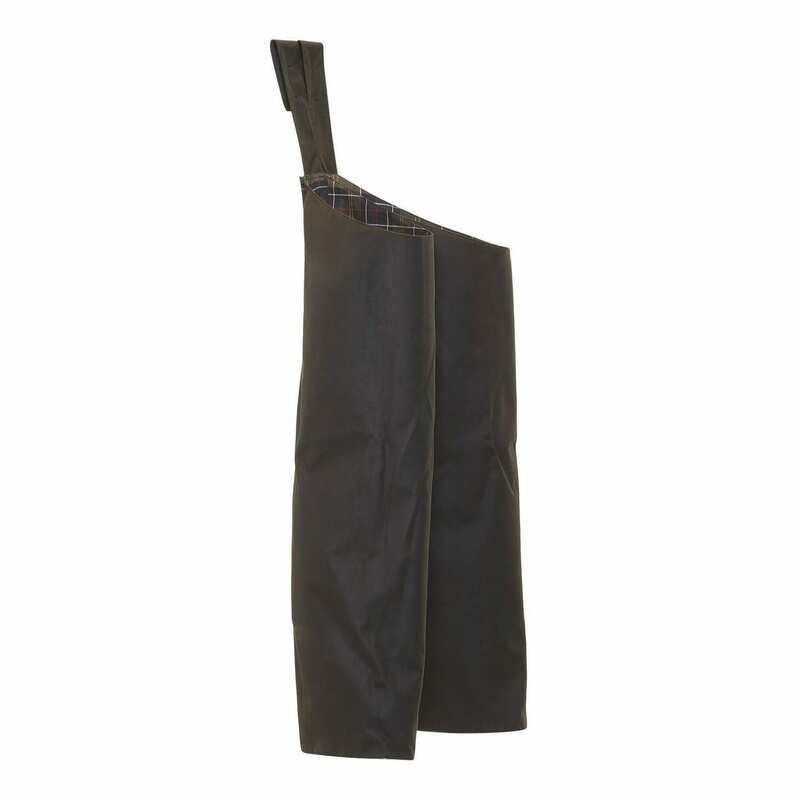 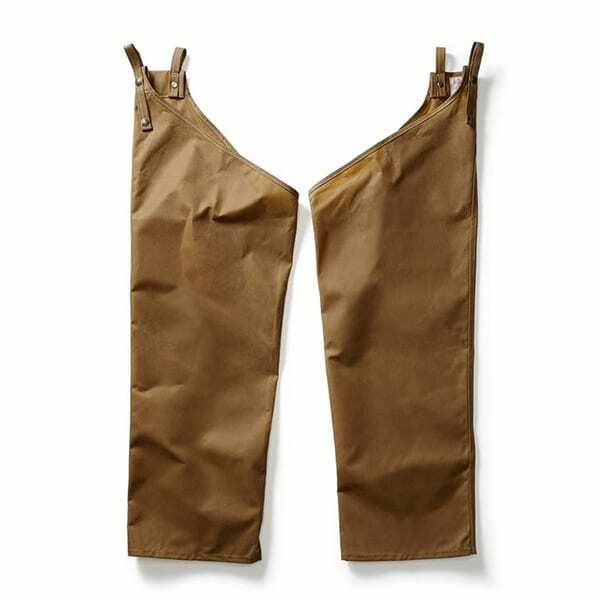 Our selection of men’s chaps and men’s gaiters come from highly regarded brands including Alan Paine, Barbour, Fjallraven, Browning and Beretta.